Hey Now! 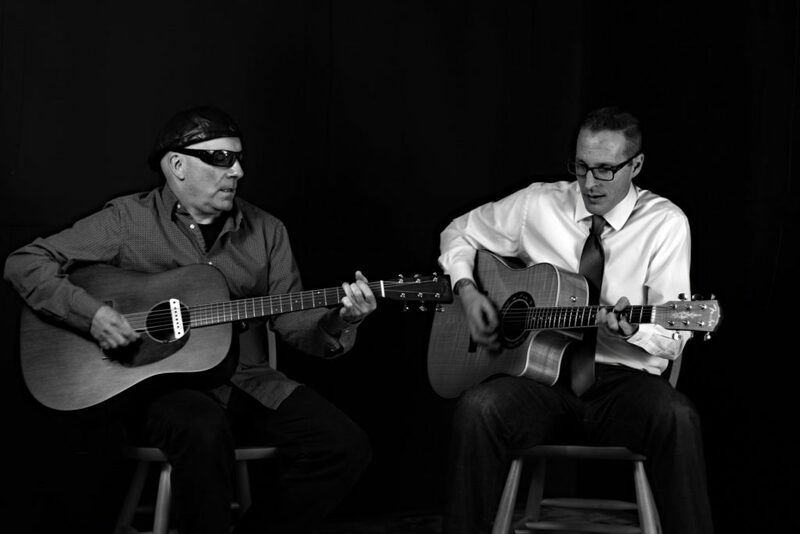 is an acoustic duo featuring Providence musicians, singer songwriter Steve Volkmann and guitarist Robert “Bobby” Dumont. Hey Now! blends clean acoustic guitars and vocal harmonies with meaningful lyrics in their original songs. Click here to check out Hey Now!